For years Safety First Driving School and DCH Brunswick Toyota have been teamed up to provide you the best automotive service available. The team over at Toyota will be happy to assist you with any automotive needs. Not only can you purchase a new or used at DCH Brunswick Toyota but you can purchase or service any make or model of car new or used. 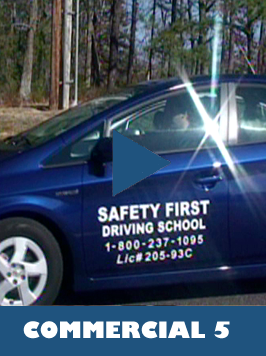 Rarely do I ever come across a business that has the same commitment to quality as Safety First Driving School. For more than 20 years I have been purchasing, leasing, servicing, turning in my used vehicles, conducting many different joint ventures and referring my customers to the people at Toyota. Never, I repeat never have I had a single complaint letter from a customer that purchased a car from DCH Brunswick Toyota. If you have any automotive purchasing, leasing or servicing needs I urge you to speak to the people at DCH Brunswick Toyota. Even as a second opinion on any car. Tell them that John from Safety First sent you and step out of the way when they roll out the red carpet for you.